Hot on the heels of yesterday's announcement that Joel McHale will be playing the role of Starman in DC Universe's upcoming live-action series Stargirl we've got word via TVLine of another new addition to the cast -- and another member of the legendary Justice Society of America that will appear in the 2019 show. Lou Ferrigno Jr. -- a star of SWAT and the son of The Incredible Hulk star Lou Ferrigno -- will play Rex Tyler, a.k.a. Hourman! "Lou Ferrigno Jr. (SWAT) takes on the role of master chemist and adrenaline junkie Rex Tyler, a.k.a. 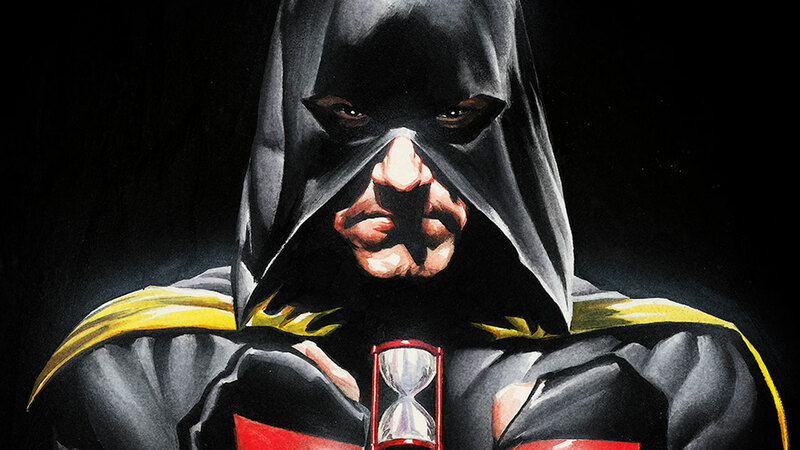 Hourman. 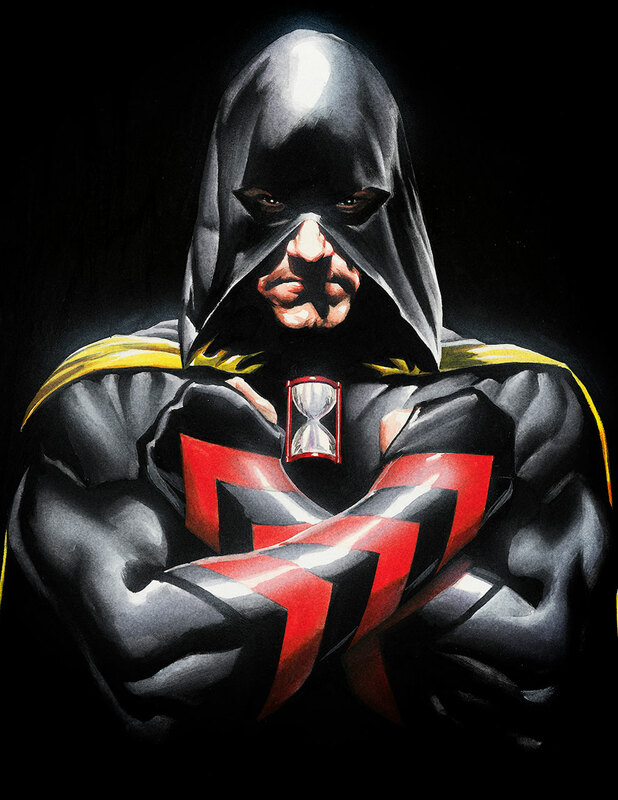 A thrill-seeking Super Hero with the ability to manifest super-strength one hour a day, Hourman is a founding member of the Justice Society of America. 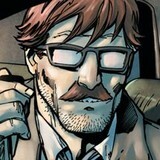 He struggles with balancing his life as a hero and father." Are you a JSA fan? Are you excited for Stargirl? Let us know in our Community!